This page offers links to a multitude of websites, online tools, blogs, and more that you or even a student who is a real Foodie will find informative! Great links to Kosher Food Articles. Kosher Spirit tantalizing recipes and new innovations in the area of Kosher cooking. An assortment of Kashrus articles written by Rabbi Aryeh Lebowitz. The blog for Kosher foodies which features Kosher restaurants, obscure ingredients, and much more! 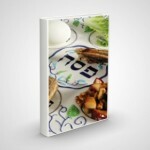 This site discusses Kosher wine, recipes, food and Kashrus issues. An easy to use directory of kosher food, manufacturers, wholesalers, distributors, food additives and chemicals from around the world. 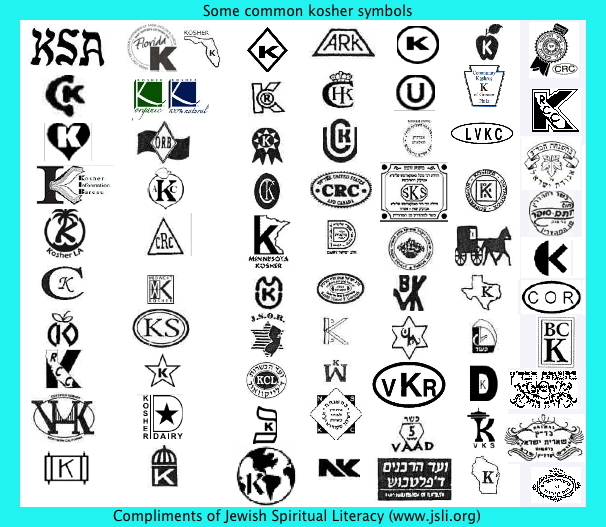 The directory also lists a comprehensive listing of Kosher for Passover information from around the world. Jerusalem Kosher News began as a modest effort to educate a small number of readers as to the complexities of the kosher scene in Eretz Yisrael. It has since developed into a source of reliable information for many residents and visitors alike, with an emphasis on kashrut in the capital. A fabulous resource straight from The Old City of Jerusalem by your host, Mrs. Chernin. Cupcakes are all the rage and whether you are looking for a great Jewish theme or a different type of cooking class, this link is a great place to start! Simply click on the picture for the recipe and more information! We realize that as a Jewish Educator you are busy. Here’s some quick, easy, and unique recipes to spruce up your Shabbos table or a party that you are hosting for your family, friends, or students. Whether you keep kosher or are just kosher-curious, joyofkosher.com is an online community for people with good taste who are passionate about food. Here you can see scrumptious recipes from the one and only Jamie Geller. If you are a busy mom, this site will become your best friend! Just watch this episode of Property Brothers: Kosher Kitchen, and you’ll see how much of a Kiddush Hashem this was from start to finish. This is a great link to share with a larger audience of Mekarvim than just the person who emailed me. The videos of Jamie Geller of JoyofKosher.com are entertaining and many of them are shot in the highest of quality. Plus, the Kosher recipes taste delicious as well! These are great to get inspiration from or simply forward them on to Jews of all faiths and show just how quick and easy it can be to make a tasty Kosher recipe. Below is a video that even features Rabbi Lawrence Hajioff of JEC.